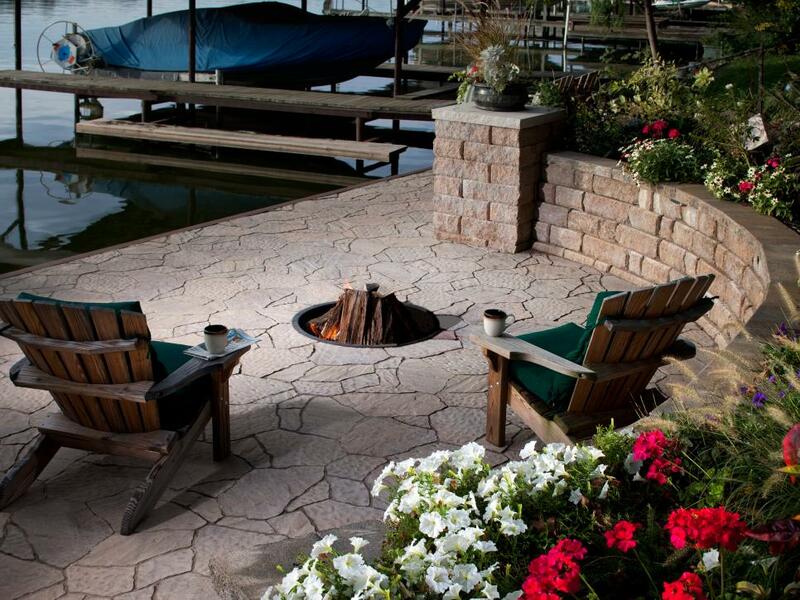 Create a glowing focal point with an outdoor fireplace or fire pit, and add year-round enjoyment to your deck, patio or porch. 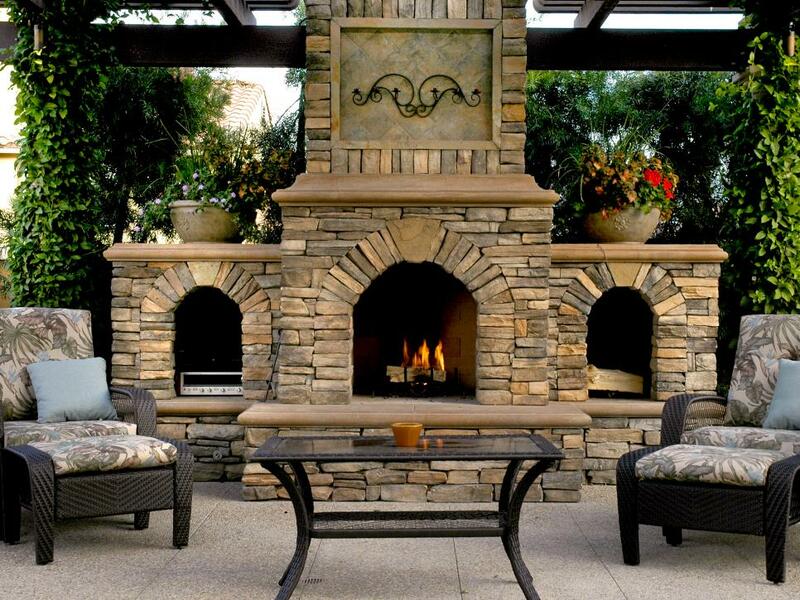 "Traditionally, outdoor fireplaces were made of brick and needed a foundation to be laid before they were built," says Lou Manfredini, Ace's Home Expert. 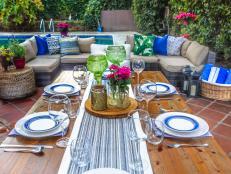 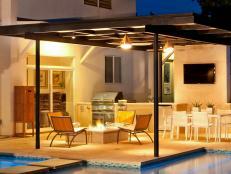 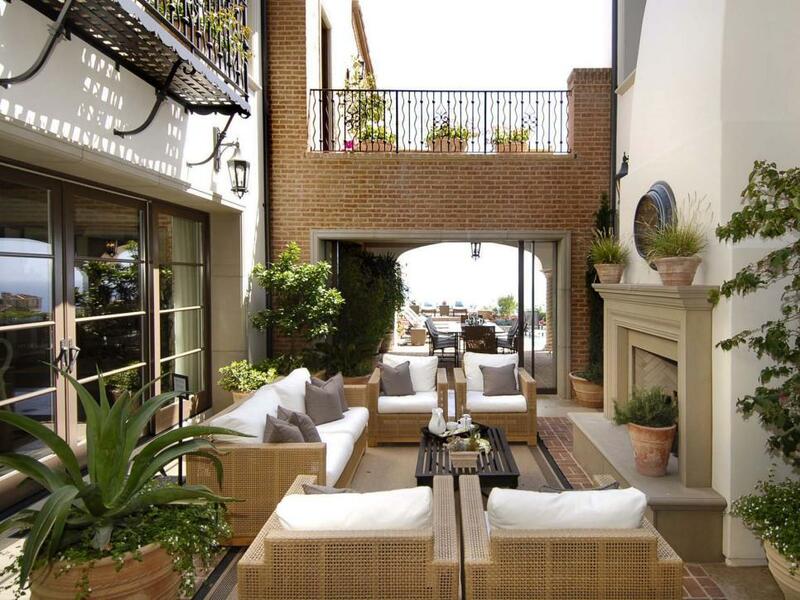 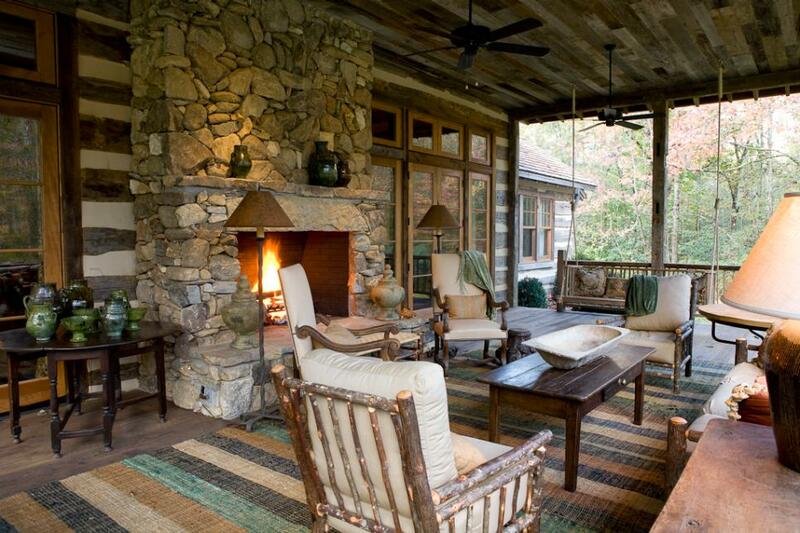 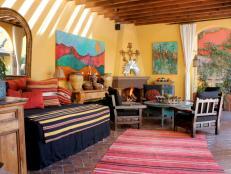 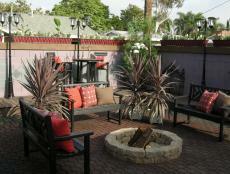 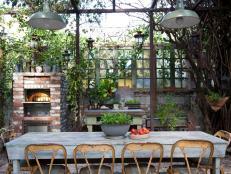 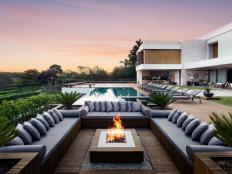 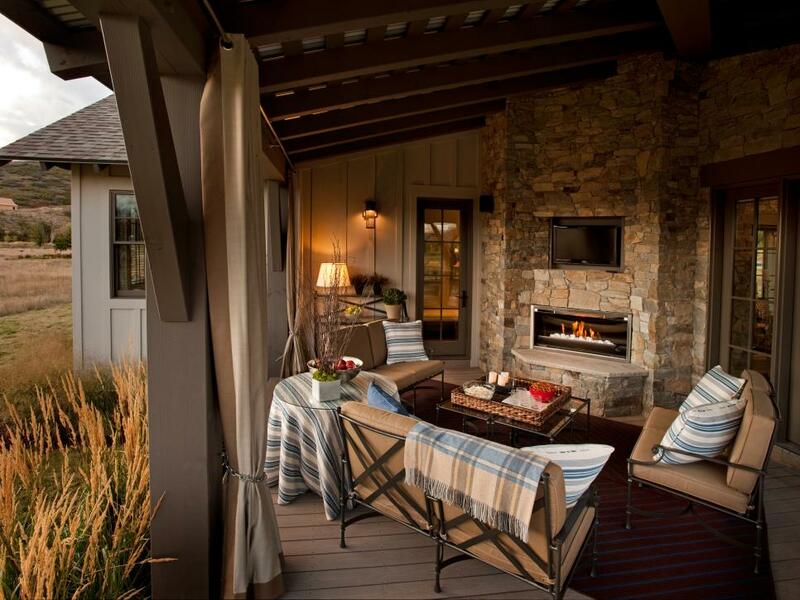 Browse pictures of this outdoor living room from HGTV's 2012 Dream Home. 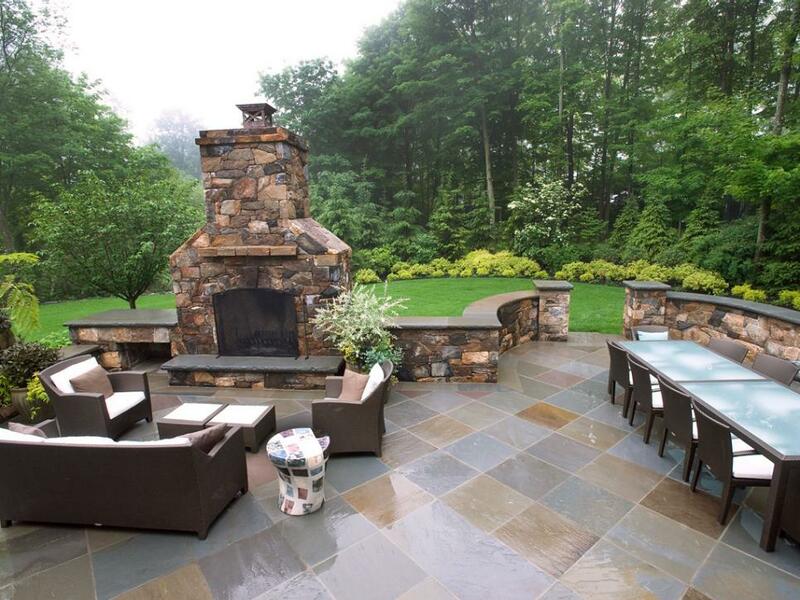 "Stone can be used outdoors as either the entire makeup of the fireplace or as accents within the design." 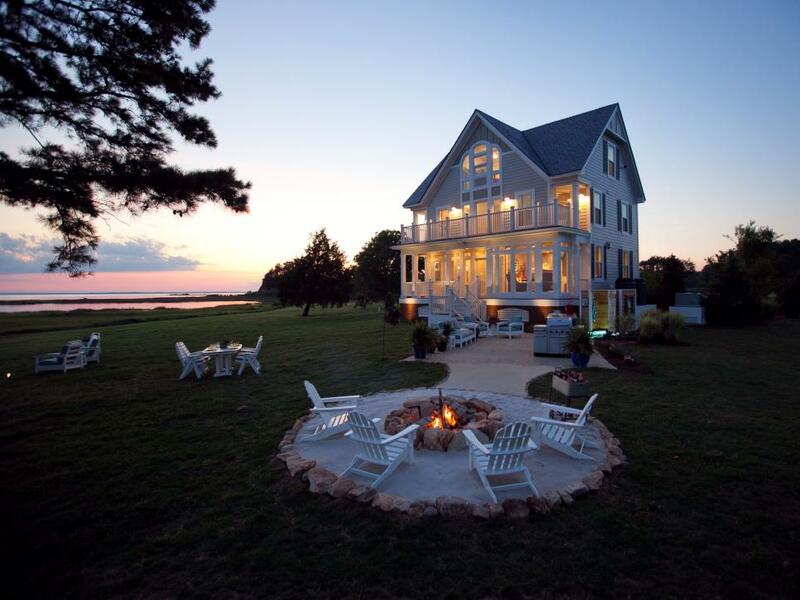 says Lou. 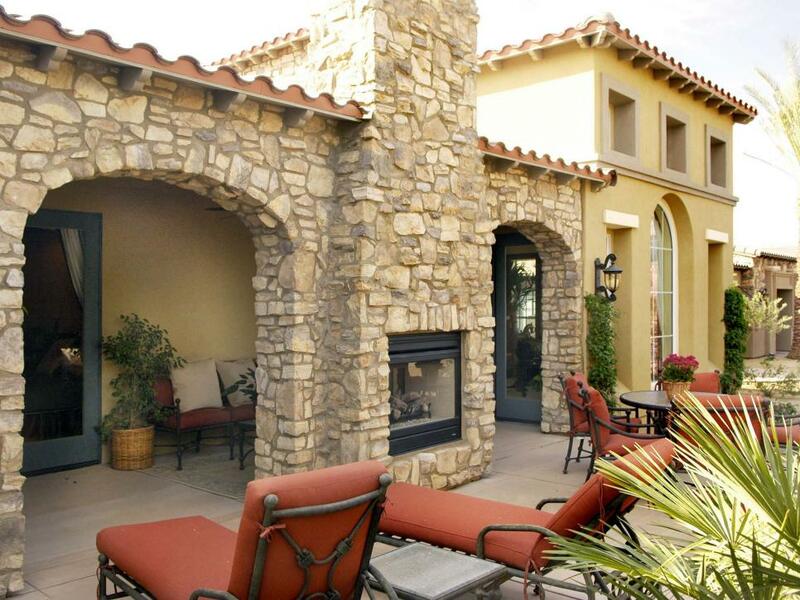 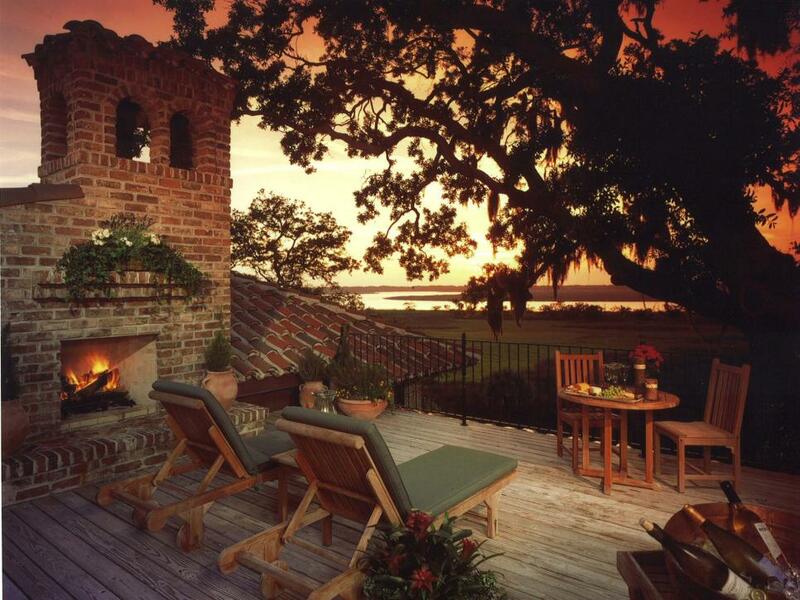 This patio features a built-in outdoor fireplace you can enjoy from both sides, rain or shine. 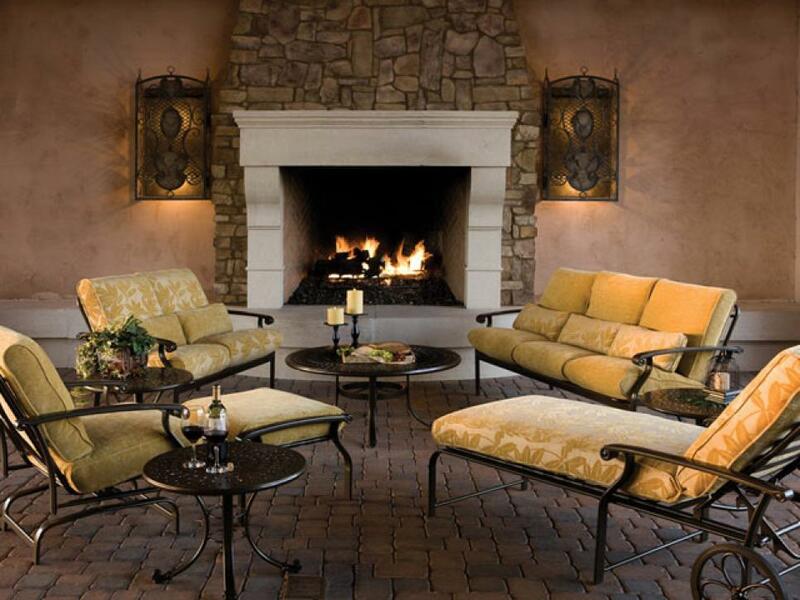 Design by Knitter Partners International, Inc. 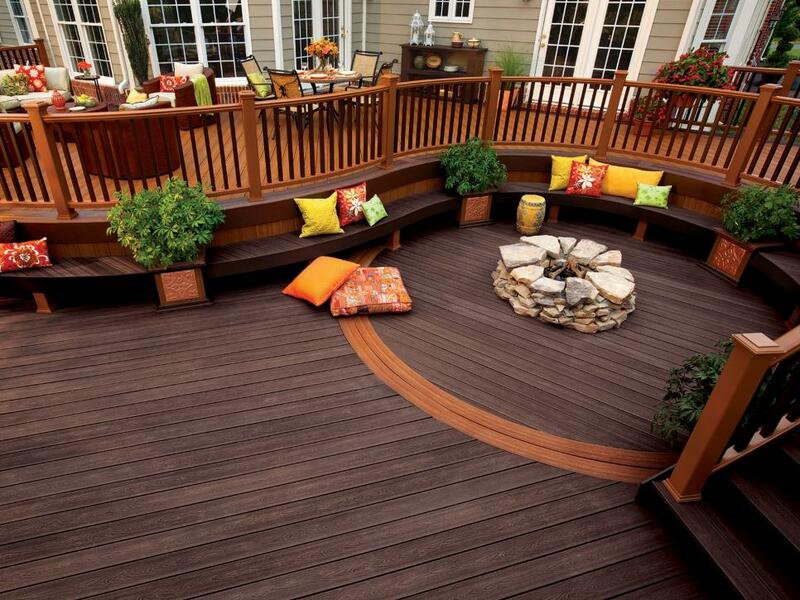 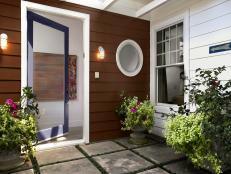 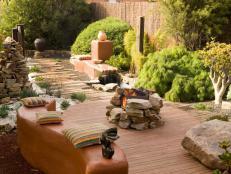 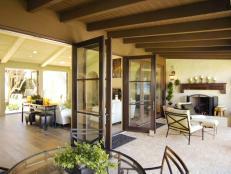 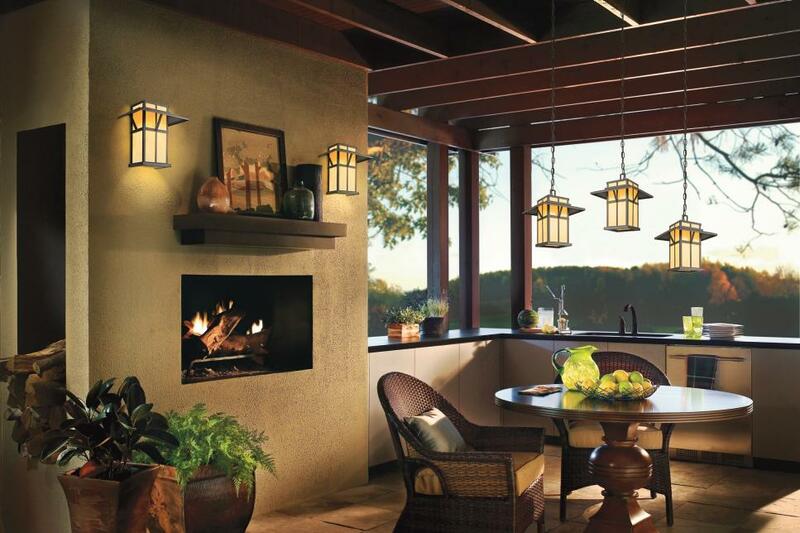 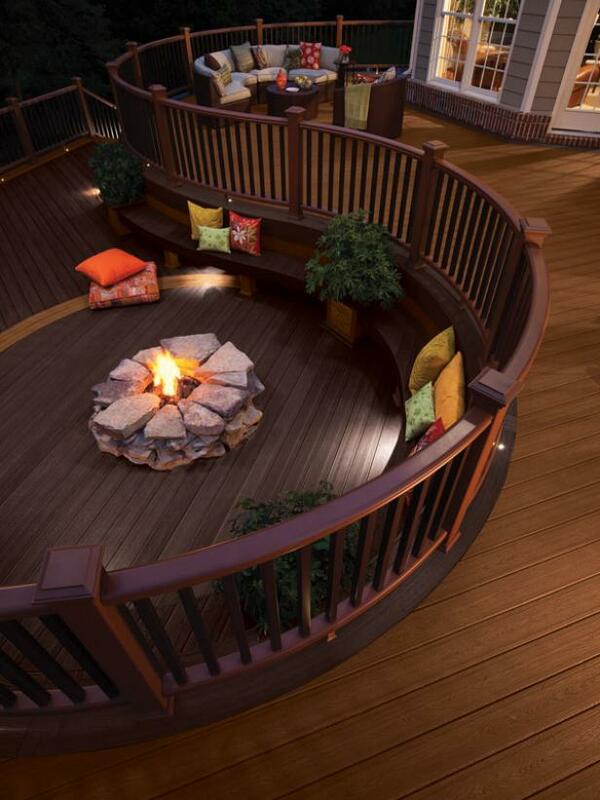 The entertaining deck at HGTV's 2012 Dream Home offers a warm and cozy respite even on the chilliest winter's evening. 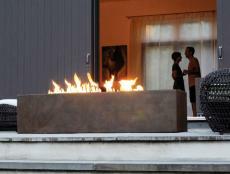 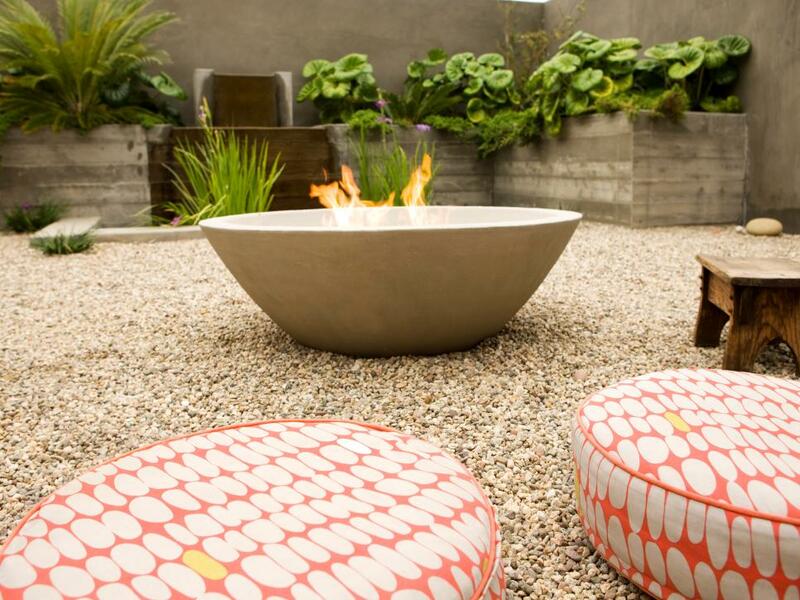 This fire pit has a modern design and features four separate gas units. 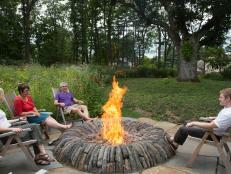 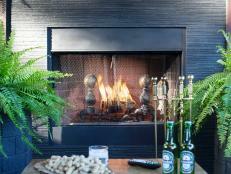 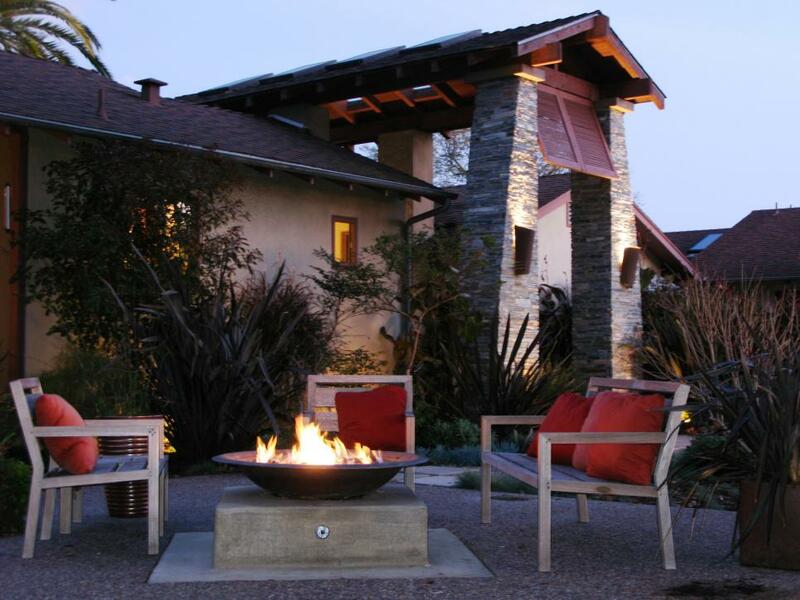 When choosing an outdoor fire pit, "look for heavier materials, nothing flimsy," advises Lou. 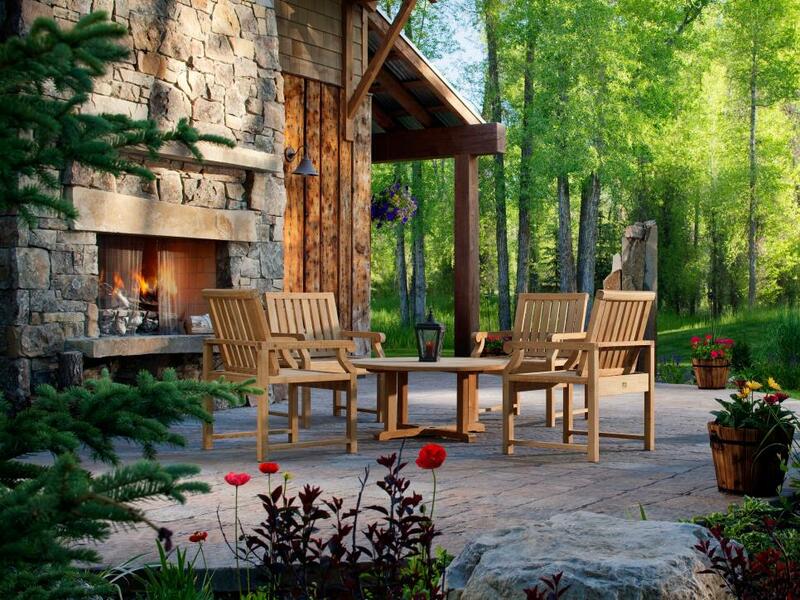 "And you'll need to cover your fire pit when it's not in use." 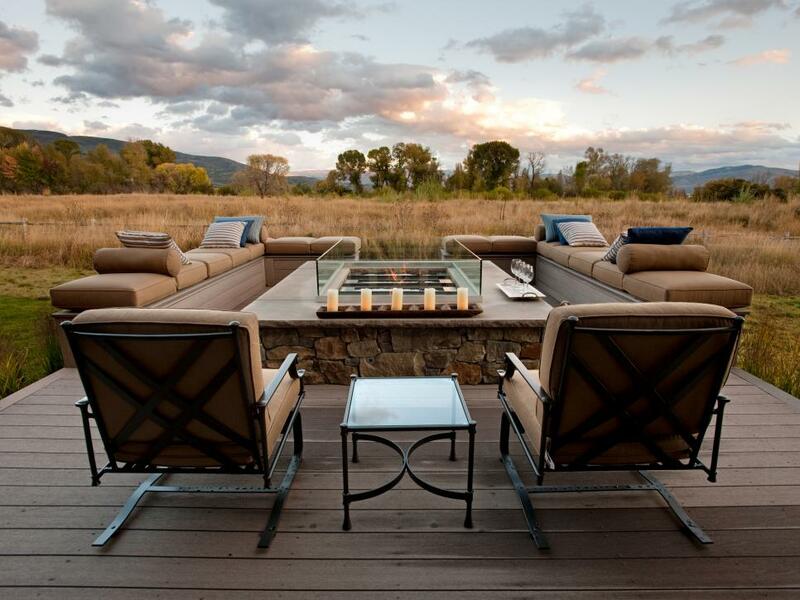 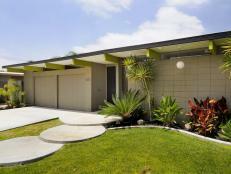 Design by Laidlaw Schultz Architects; Photography by John Ellis. 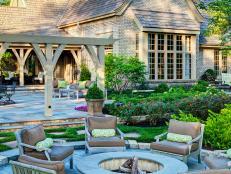 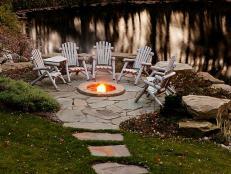 Sure, an outdoor fire pit creates warmth on chilly evenings and a place to gather together in the open air. 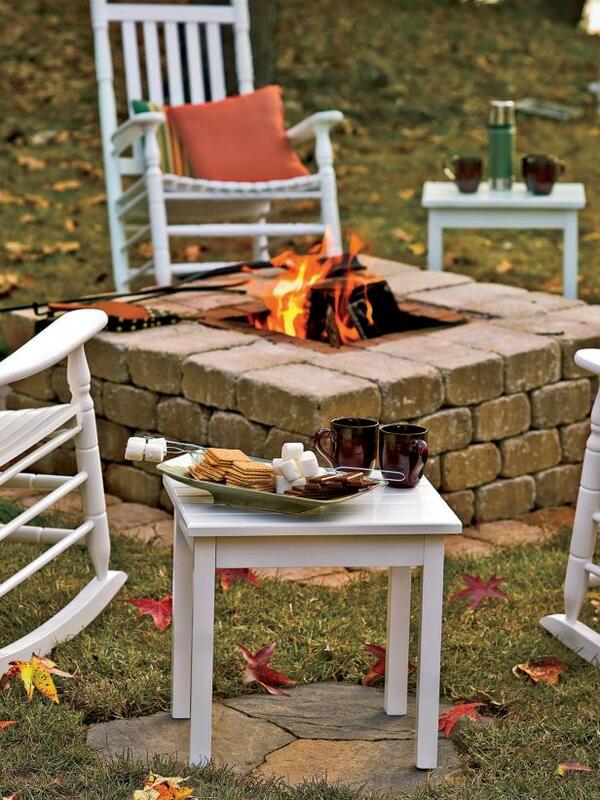 But its best use might be roasting marshmallows to make s'mores.